Our mission is to provide customers with a full range of automotive services under one roof so whether you are looking to purchase a vehicle, require finance, wanting a WOF, some repairs, service, or just some parts our friendly team will be able to assist you. 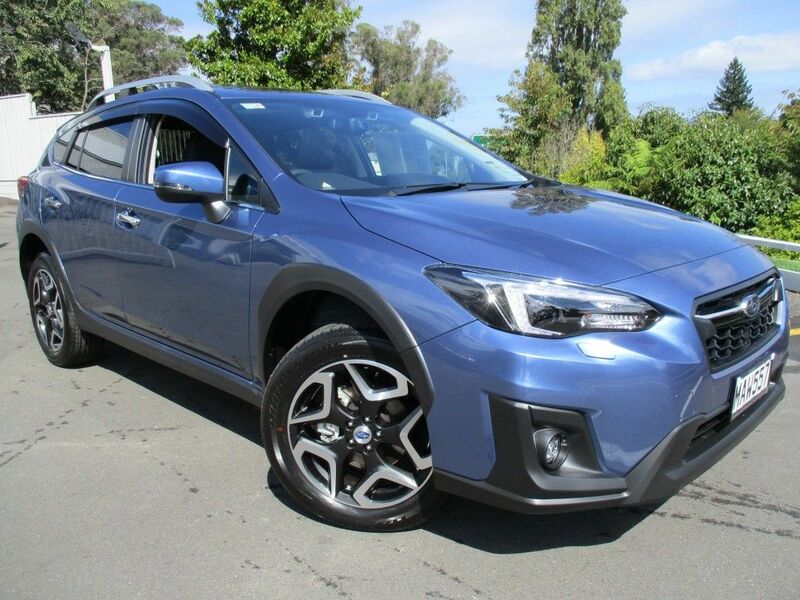 Welcome to Morrell Motors – Official Subaru Dealer for Taupo and the Central Plateau. Subaru are for those who do. New Zealanders are doers. We get things done. Which is not always easy in our country, where cities quickly become mountains, forests and beaches. And straight roads turn into hairpins, potholes and gravel. But we have some help. Welcome to Subaru Country. Subaru’s unique All Wheel Drive technology is designed to get you further than just back and forth to work. It can also transport you to a place you’d rather be, with control and in comfort. That must be why this land of four-seasons-in-one-day, where one third of road surfaces are unsealed, has the highest proportion of Subaru drivers of anywhere in the world. It’s as if a country as varied and exciting as New Zealand was made for vehicles as confident as Subaru’s. Which is probably why so many Subaru drivers buy Subaru’s again. And again. And again. So if you’re looking to get out and do things, do it in the car that gets things done. Because at Morrell Motors - Subaru, we don’t just talk, we do. Contact the Sales Team today. Our purpose built secure workshop and more than 33 years knowledge of the automotive industry allow our customers to have complete confidence in our professionalism and workmanship. Whether it's a WOF, service or major mechanical overhaul our experienced team will be able to handle the job. We provide FREE quotes/estimates on all work. Feel free to contact our service team to make a booking on (07) 378 5759 or utilise the online booking form below and our service team will contact you shortly. Join our mailing list to receive updates from us, and also be in the chance to Win! The Subaru I bought from you is running well and I will shortly be bringing it in for service. As you know, this is not the first vehicle I have purchased from Morrell Motors and my reason for coming back to you is very simple.